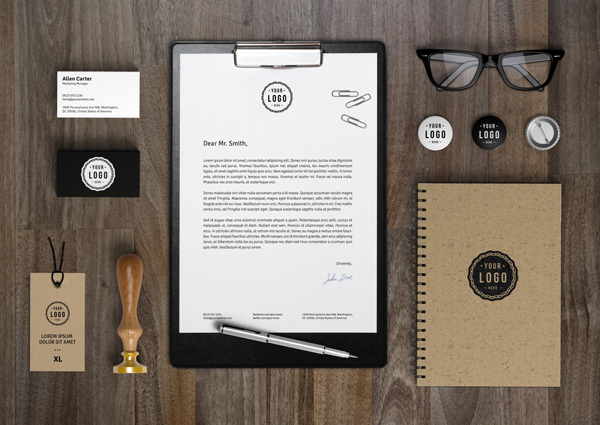 I’ve featured loads of free stationery mockup templates in the past, which allow you to quickly generate realistic previews of how your corporate ID designs will look when produced as a complete range of printed products, but when designing a brand it’s also important to develop a persona around the logo. 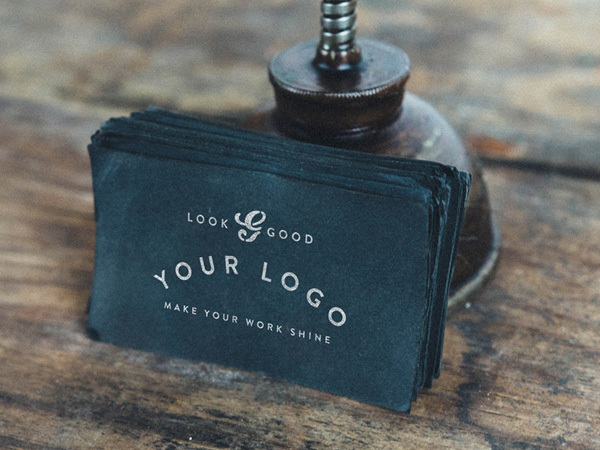 It can be difficult to express the brand’s character in just a small design though, so today’s roundup of free resources focuses on mockups with a specific theme. These PSDs allow you to mock up your designs as usual, but with the addition of complementing items that really enhance certain styles and themes. 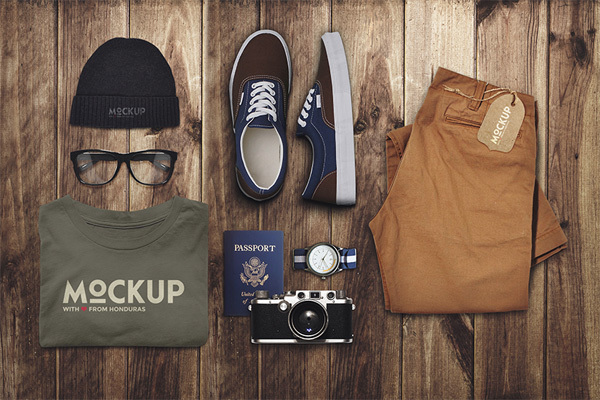 This hipster mockup file features a range of clothing items neatly arranged alongside trendy glasses and a beanie hat, making it perfect for mocking up clothing label brands. Just turn off the passport layer! 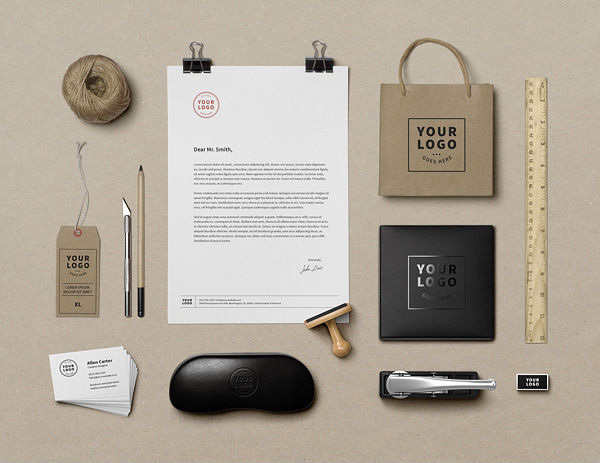 The brown paper bag, old school ruler, xacto knife and ball of twine gives this template a crafty feel which would perfectly complement the logo for a hand made products brand. The flat style is popular in the web design industry, but it also has a cartoon feel to it which would be suitable for any fun business. 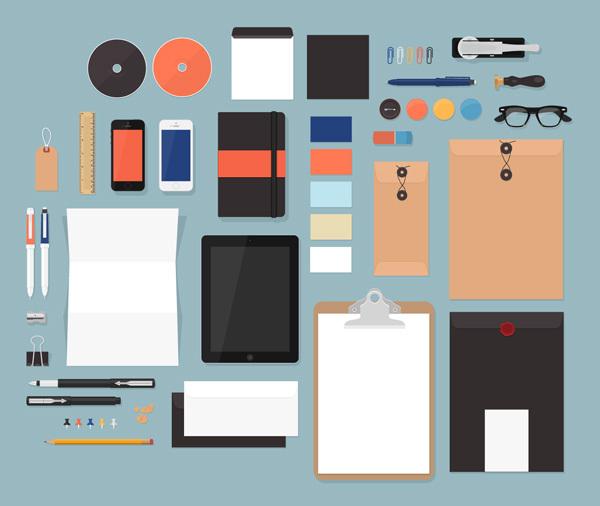 Each illustration can be moved around to create a custom layout of items. 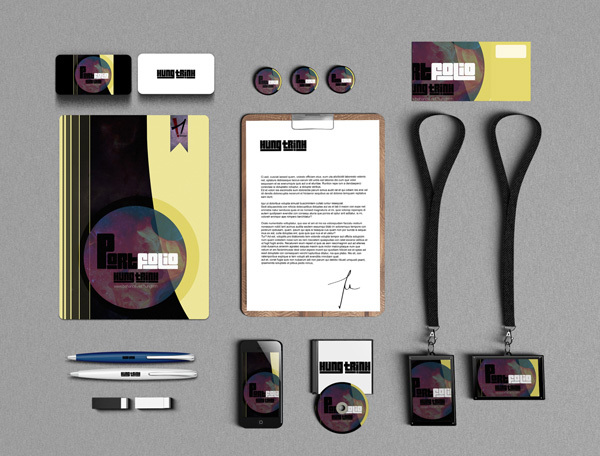 The lanyards from this free branding mockup template make it useful for presenting your design work for a conference or event. 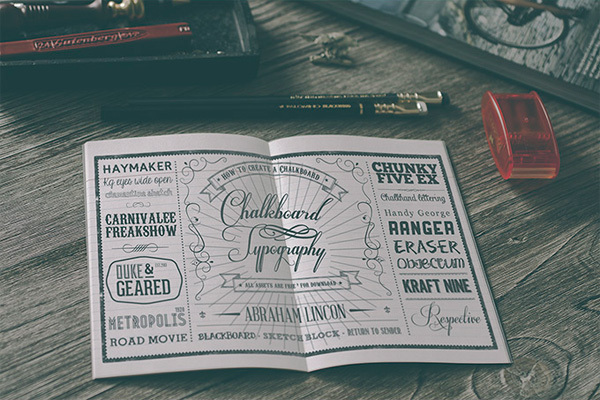 The classic retro styling of these items will make this mockup file a hit with Designers. 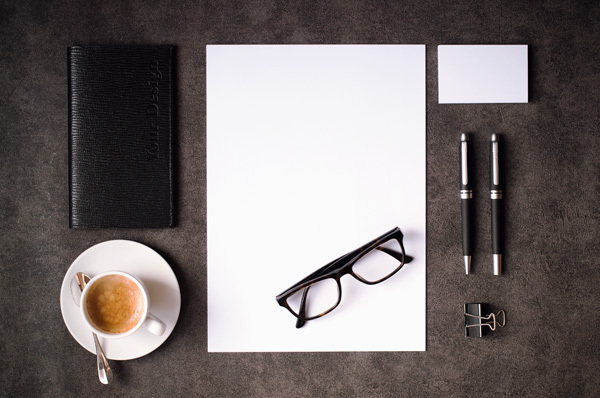 It features trendy geek glasses, a notebook and badges which can be branded with your own design. The chic wood background of this template makes it suitable for any style, but minimalist designs with muted colours would be a perfect match. The drawing & painting tools in the background of this scene makes this mockup great for artists. 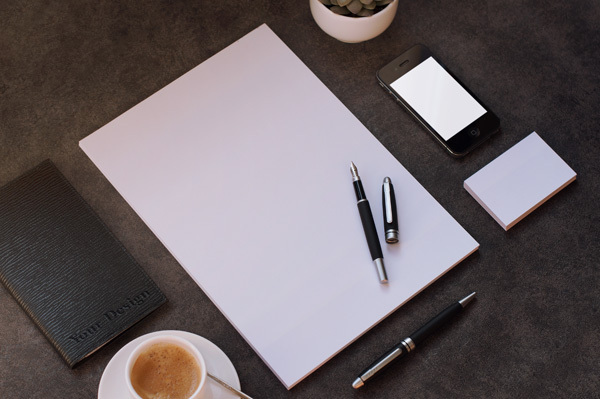 The double page spread of the notepad will neatly show off a large illustration as if it had been created by hand. 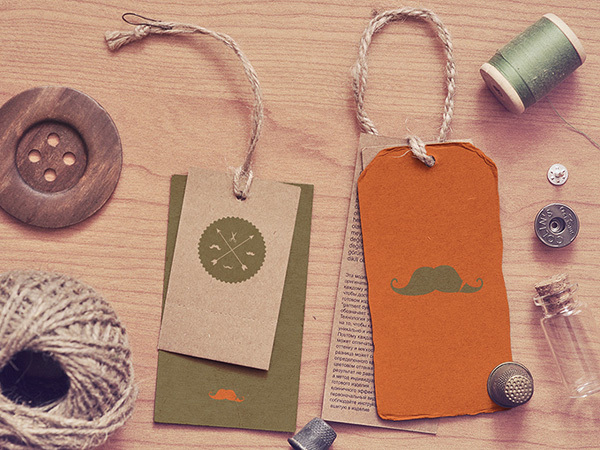 The little trinkets in this vintage label mockup makes it perfect for presenting apparel brand designs or logos for handmade goods. 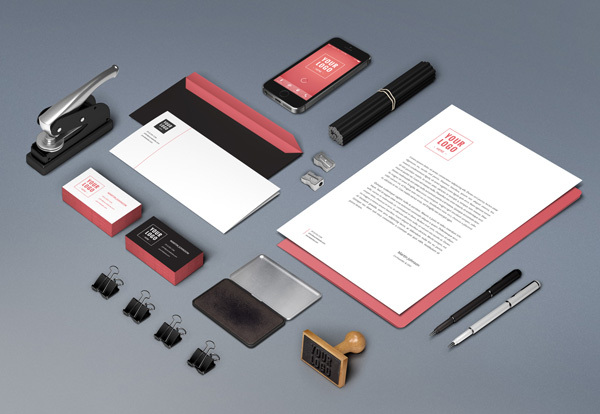 Branding mockups usually feature business cards, letterheads and comp slips, but this template really enhances the office theme with additional stationery items. 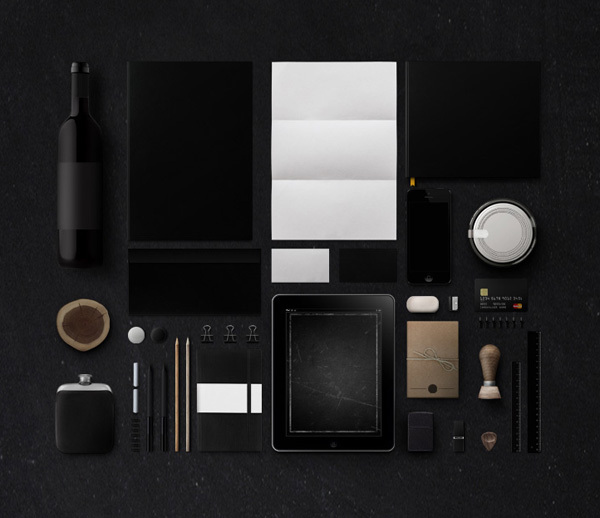 This mockup file features all kinds of unusual items, but it has a nice dark feel to it that would really supplement a sophisticated design style. 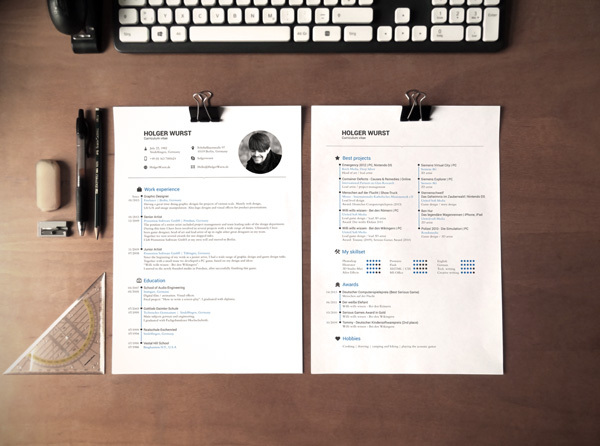 While this mockup is aimed at presenting a CV, the standard A4 page would also neatly house a cool illustration or make a great presentation for wireframe sketches in a project case study. 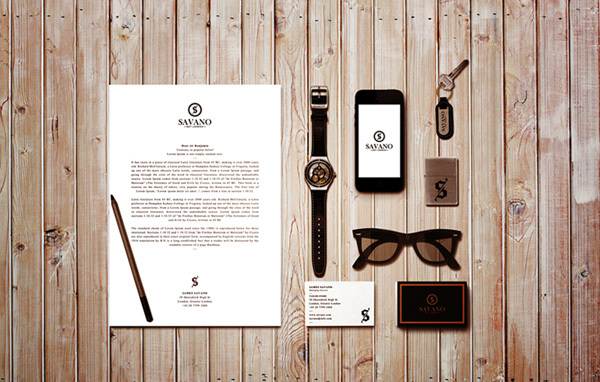 This series of business style stationery templates would make an impressive presentation for the client or for showcasing in your portfolio. The different angles help zoom in on specific areas of detail in your design. 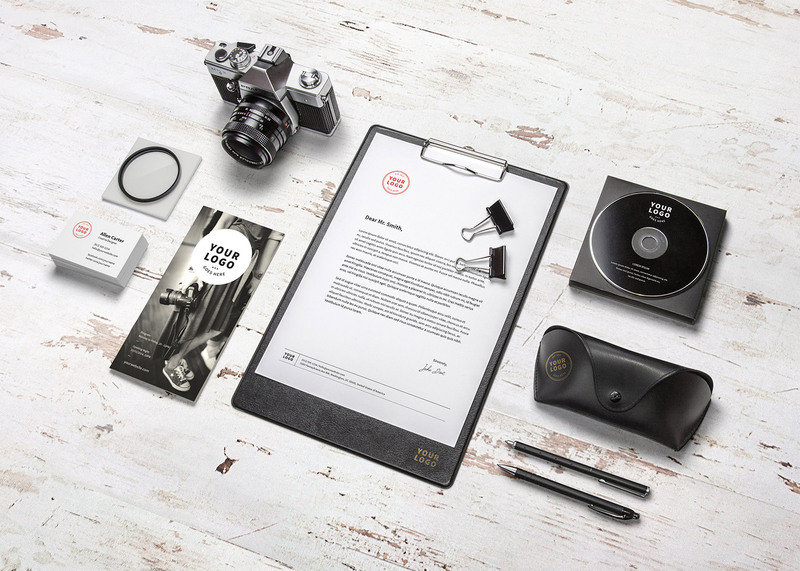 The prominent feature of the retro style camera makes this mockup a cool promo for Photographers to present their personal branding. Mock up a photo on the main clipboard for maximum effect! The old vintage style of this mock-up is a great base for presenting designs for hand crafted goods or traditional workshop based companies. 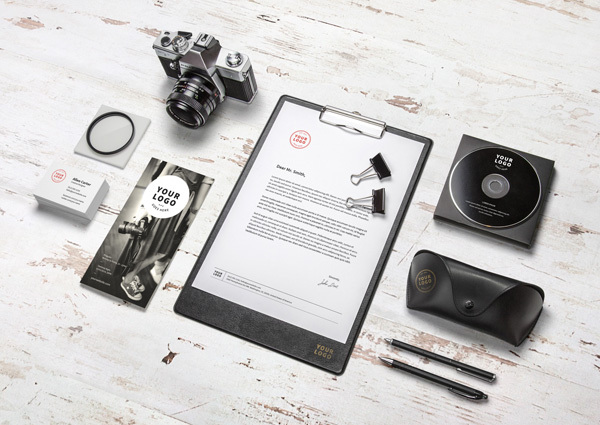 All the personal artifacts featured in this template help identify that it’s promoting an individual. 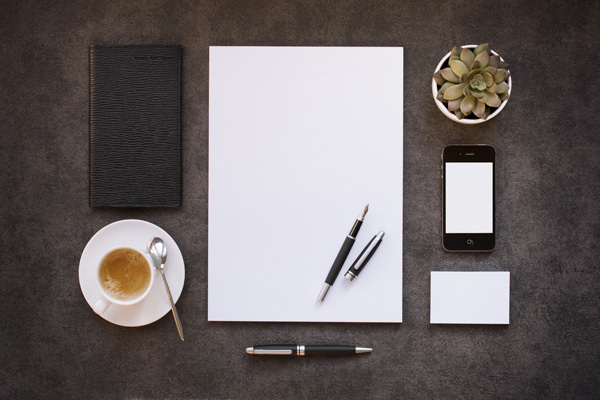 A great option for freelancers! 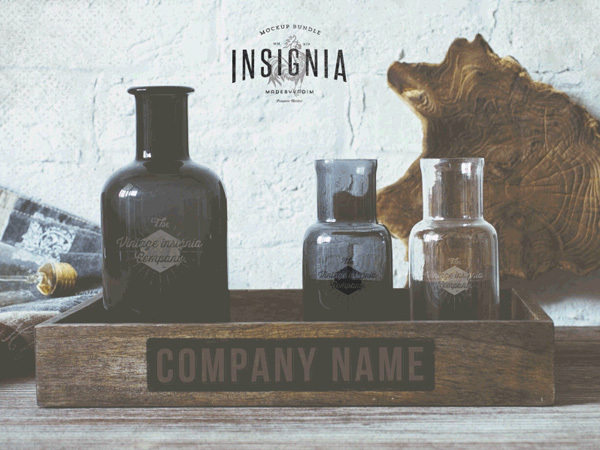 These two logo overlay mockups are perfect for presenting vintage style logos or insignias, especially label designs for old moonshine! That’s high quality mock ups, I love the flat designed one. Chris, maybe you could do a tutorial on how to do those mock ups? What do you think? Thnx dude! You’re the best. 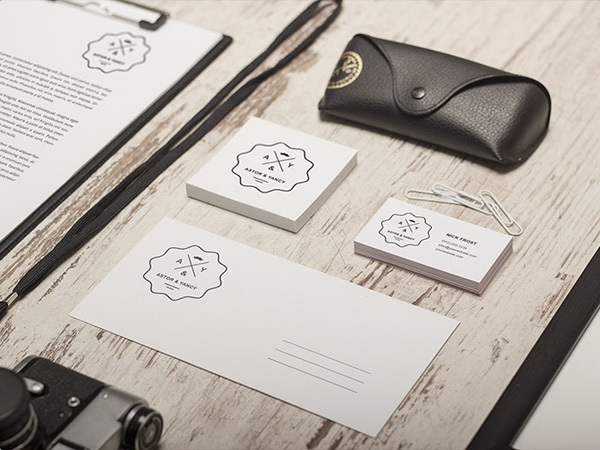 What an amazing collection of Branding/Identity Mockups. Thanks for sharing! These are great. Thanks, Chris! Absolutely amazing man. Thank you so much for sharing! Thanks for all of the wonderful resources! Love these bird-eye view shots of items on wood. Awesome collection. Thanks Chris. 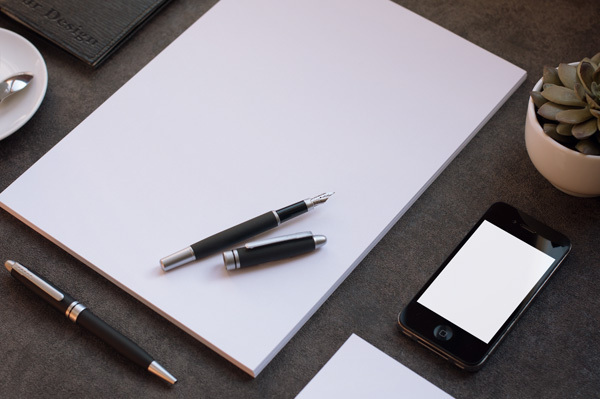 These mockups will play a big role in work. Thanks a bunch Chris, these are great! Loving the vintage label mock-ups. A zillion thanks! My fave graphics blog ever. Do you know what would be cool and well received? A quick tutorial on smart layers to create your own mockups. I am vary happy for visit your site. Absolutely amazing and much needed mockups. thanks heaps.